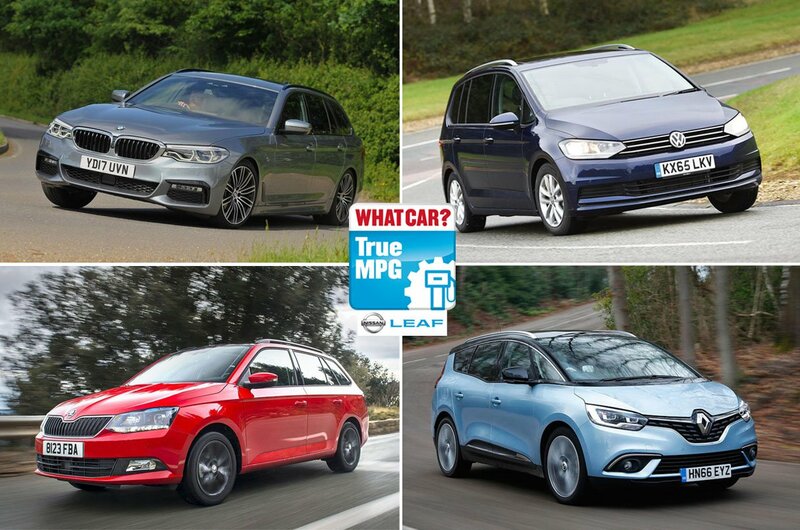 True MPG: most efficient MPVs and estate cars 2019 | What Car? The official government MPG figures published in sales brochures can tempt you into buying a particular car, but those results can be misleading. Fortunately, What Car? 's True MPG tests reveal what sort of fuel economy you can expect in the real world. To ensure accuracy and repeatability, we use strictly controlled laboratory conditions, but the tests are based on a real-world route that takes in town, rural and motorway driving. The results reflect what's achievable if you’re driving gently and sticking to speed limits but aren’t resorting to any unrealistically slow acceleration or special 'hypermiling' techniques. Below we count down the 10 most efficient MPVs and estate cars we've tested so far – plus we reveal the one that used the most fuel. 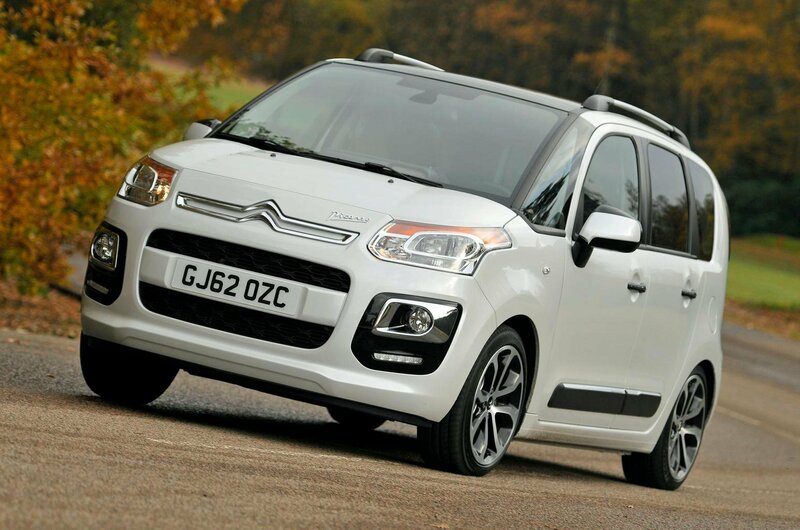 Underneath its funky exterior, the C3 Picasso is a practical five-seat MPV with a roomy interior and a big boot. And while you might be tempted to go for a diesel model, our True MPG test shows that the turbocharged three-cylinder petrol is surprisingly frugal. 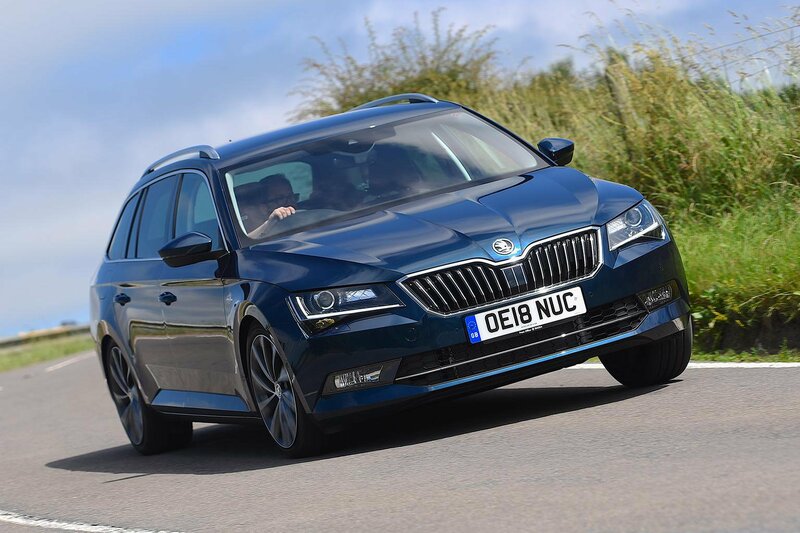 The fact that this version of the Superb is our 2019 Estate Car of the Year gives you some idea of how good it is. Quite simply, nothing else gives you as much space for the money. 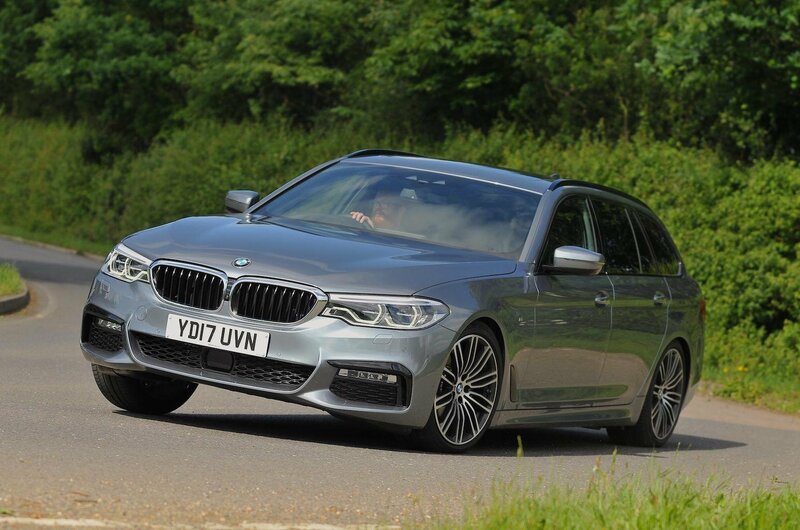 BMW's 520d saloon is our reigning Luxury Car of the Year, and this estate version (or Touring in BMW speak) is every bit as appealing. It offers plenty of room for you, your family and all their luggage, plus it's classy, quiet and great to drive.